The WB3090B-S is a shorter version of the WB3090B – a highly efficient tactical VHF antenna. 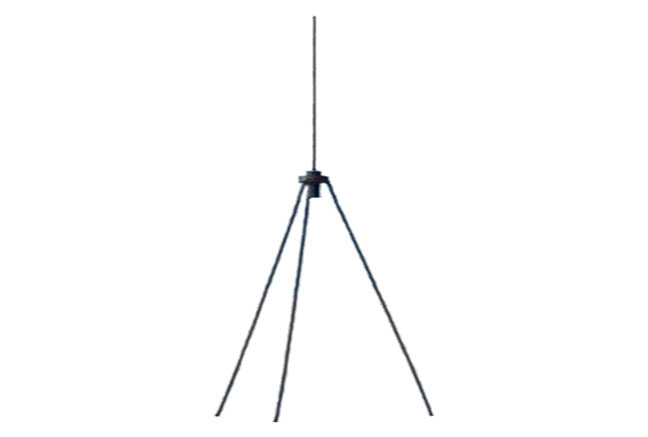 The antenna can be mounted onto a mast or be used as a self-standing antenna on the ground or on fixed installations like containers or shelters. Its excellent performance in the 30 – 110 MHz frequency range makes it ideally suited for use with the latest tactical radios.